Amazon has a number of subscription box offerings these days, including many food subscription boxes. The Amazon Subscription Boxes are a fun way to try new items (most of the Amazon subscriptions run on a monthly basis, but they may vary), or gift someone with items they love monthly. You can cancel at any time. We have listed some of the current promotions below, including up to 70% off on the Keto Food Subscription Box on Amazon, and so many more! You can find all of the Amazon Subscription Boxes and Discovery Box offerings here. We have highlighted some of our favorite offers below. Beverage & Food Subscription Boxes – Up To 70% Off! 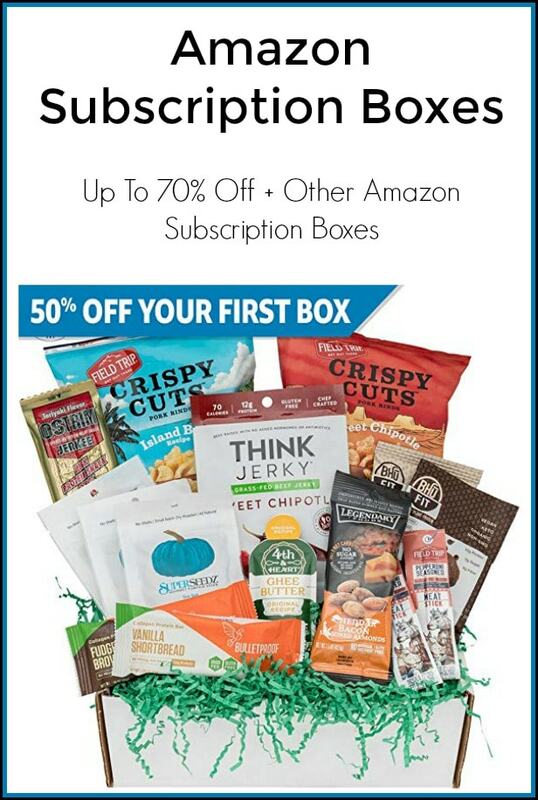 Right now Amazon is running a special promotion for a number of their food and drink subscription boxes. You can get up to 70% off, making some of these a super deal (as low as $5.99 for your first box). 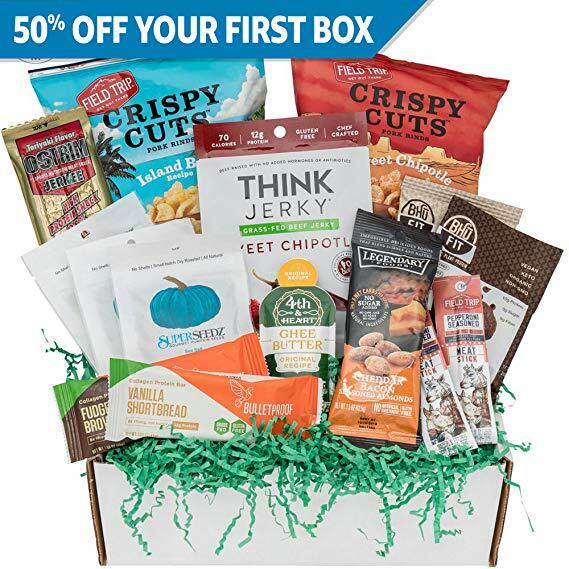 This is a fantastic opportunity to try them out at a super low price, and you are able to cancel at any time, so if you love it you can keep going with the subscription, and if you do not you are able to cancel after your first box. 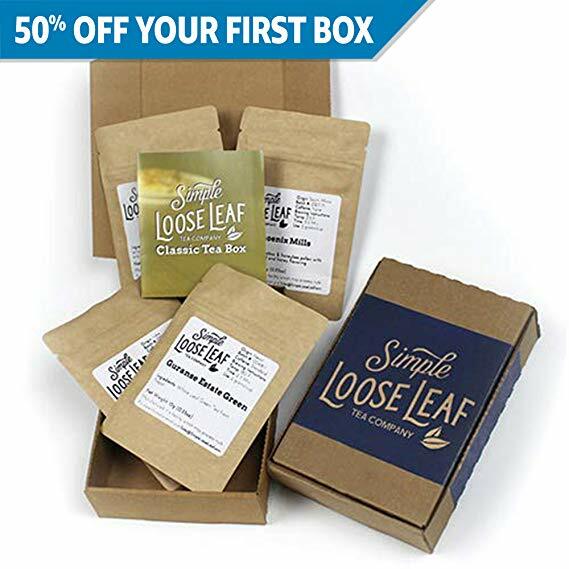 Tea Sample Box – 50% off! Your first box will cost you just $5.99 for your first box (reg. $11.99 per box). More details on this offer here. Keto subscription Box – 70% Off! You can get all of this stuff for just $24 in your first Keto box (reg. $47.99). Find more details on this offer here. 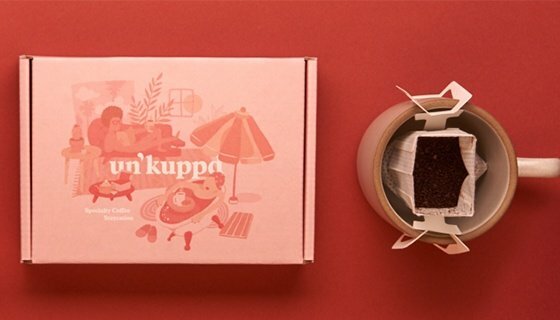 Un’kuppd Pour-over Coffee: 14 Pack Box – 15% off your first box. Find details on this offer here. Check out all of the food subscription boxes on Amazon that are part of this promotion right now, here. Another great promotion you might be interested in, is that Amazon is offering $0.99 cent Kids Echo Dots, with an Amazon Prime Book Box Subscription! These start at low as $19.99, and that is much lower then we have seen the Kids Echo Dots sell for, so it is a great way to get a fantastic price on that, as well as try out the Amazon Book Box Subscriptions. You can find more details on this offer here. Be sure to check out more of the Amazon Subscription Boxes and Discovery Box offerings here as well. 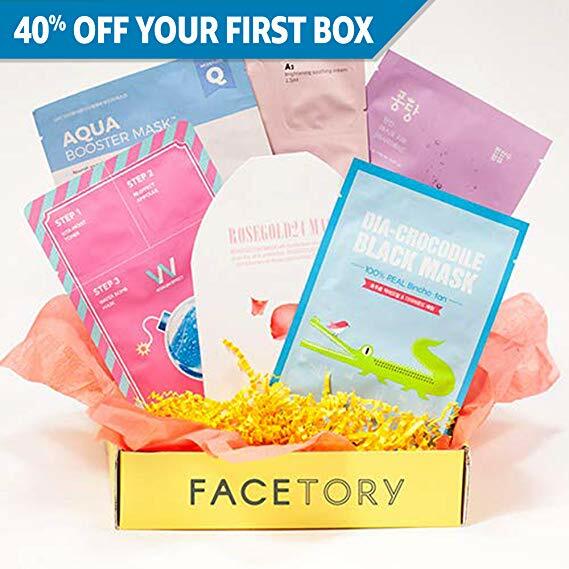 This sheet mask subscription box is currently 40% off (your first box) making it just $11.94 right now! 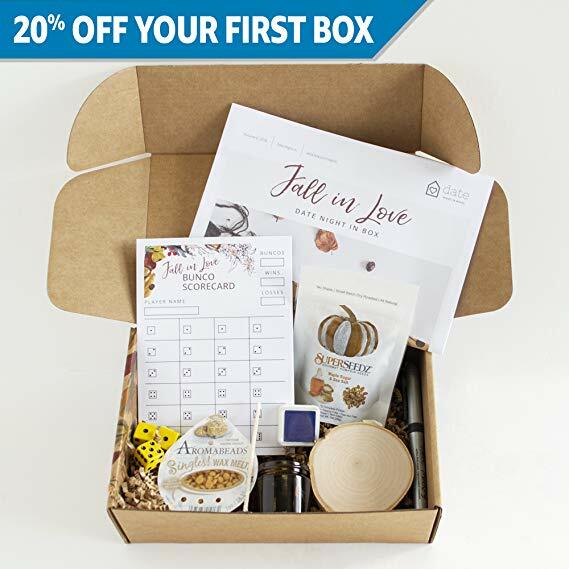 Get 20% off your first Date Night box here too. These look like they could be a fun way to help plan a unique date night? Fab Fit Fun – get $10 off your first box! Kiwi Crate Subscription Boxes – Stem learning projects for kids!